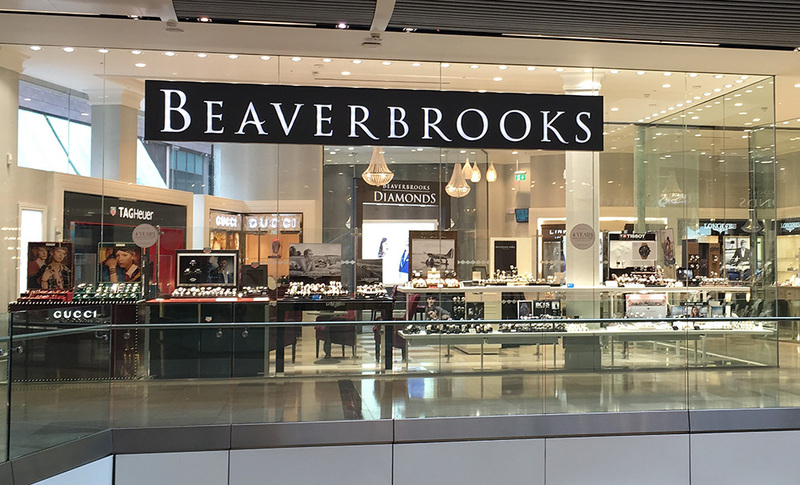 Welcome to Beaverbrooks Stratford, where our team of Jewellery and Watch specialists are excited to help you find the perfect gift for a special occasion or treat for yourself. Our purpose is to create a personalised and special experience for you every time. You'll find us situated near John Lewis on the ground level of Westfield Stratford Shopping Centre, which offers an amazing selection of retail, dining and entertainment options. We look forward to seeing you.